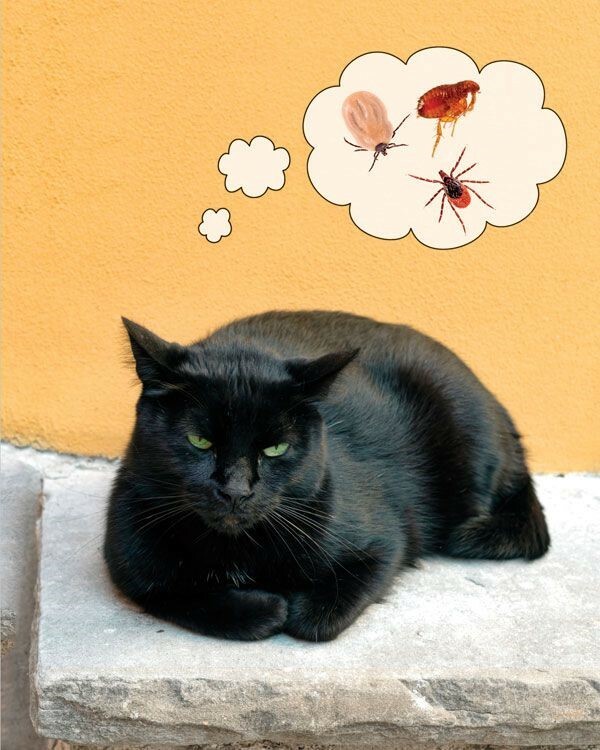 Research shows, that we should consider the risk associated with ticks in cats more carefully. 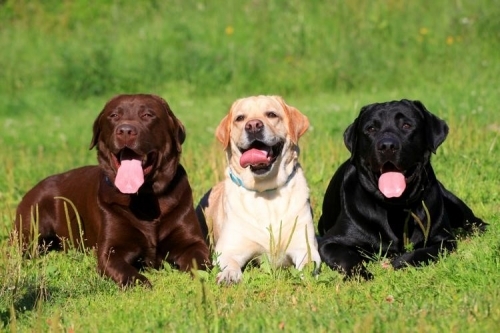 proves, that chocolate Labradors tend to live shorter than their yellow and black counterparts. 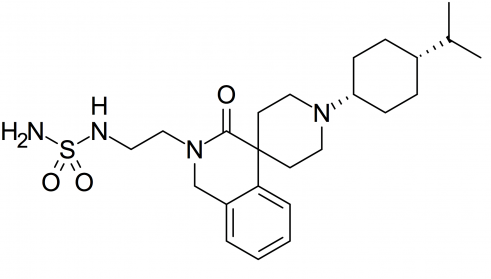 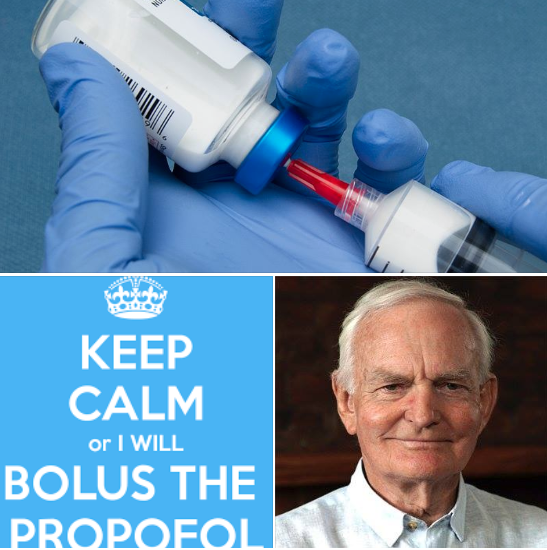 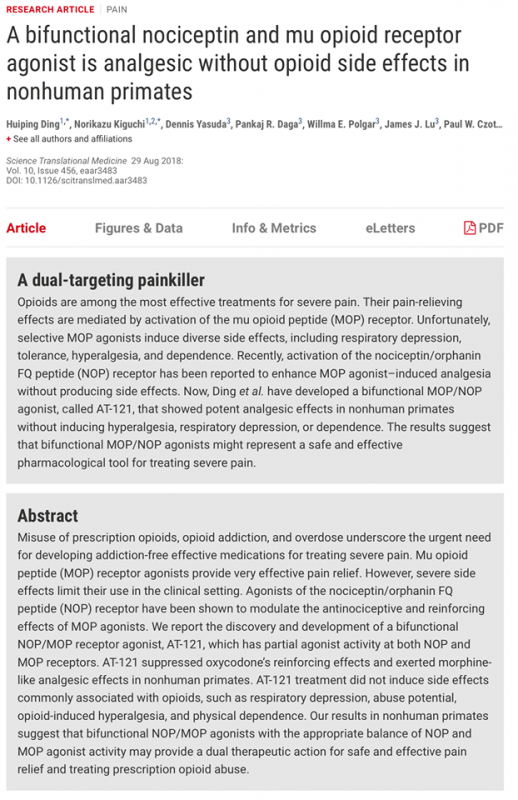 AT-121 - hope for a new painkiller with no side effects! 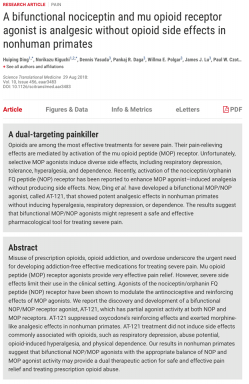 A study on monkeys shows, that there’s a chance for a new opioid meeting all our expectations. 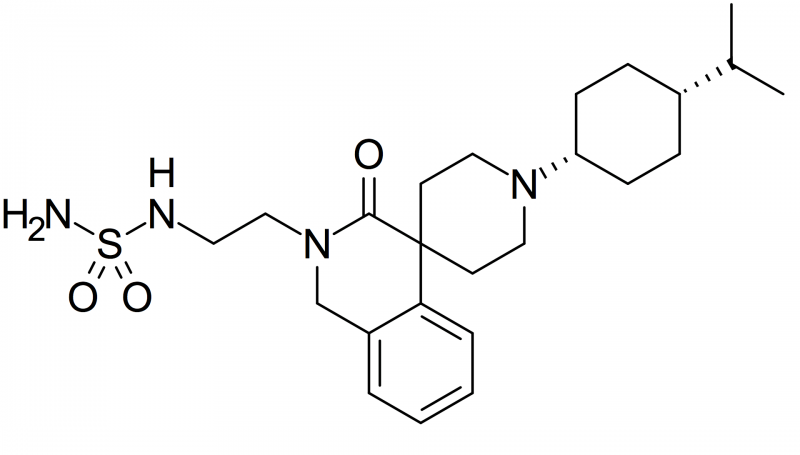 Mei-Chuan (Holden) K, a scientist from Wake Forest University, and medical chemist Nurulain Zaveri, a founder of Astraea Therapeutics in California, had developed a chemical compound called AT-121. 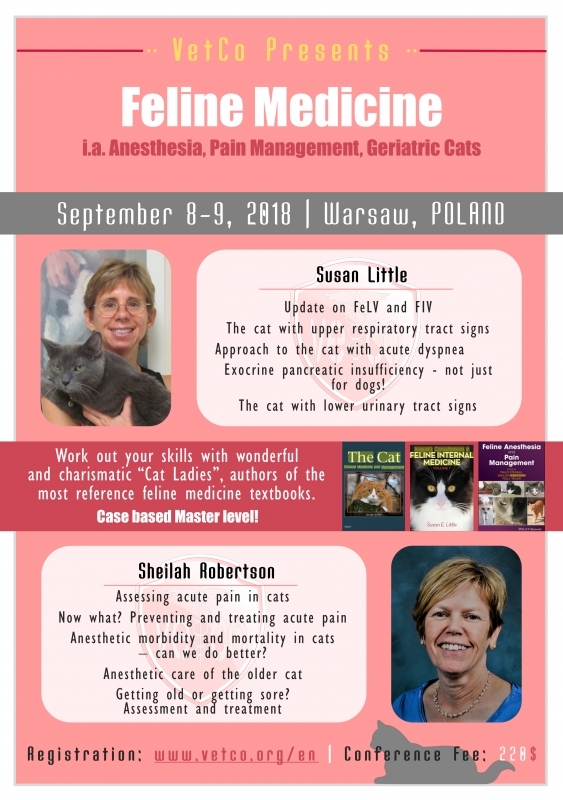 Feline Medicine - lectures Master level! 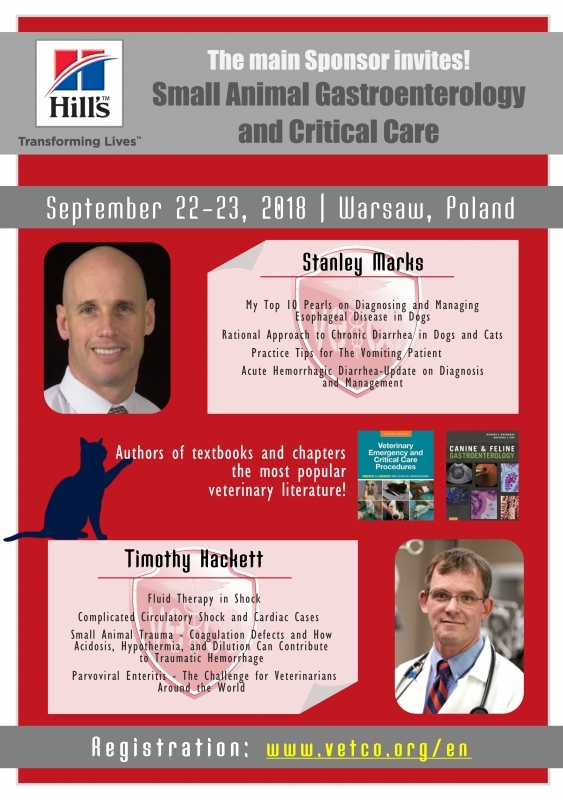 Registration for “Feline Medicine” conference is open now! 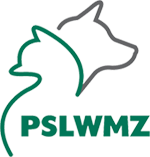 Let’s meet on September 8th-9th. 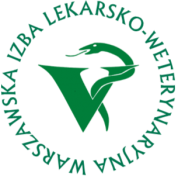 We are happy to announce that outstanding Professors from the best world-renowned universities: UC Davis and Cornell are presenting at VetCo International Conference “Small Animal Orthopedics”. 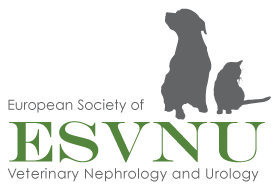 THE MOST AWAITED CONFERENCE OF THE VETCO ACADEMY 2018! 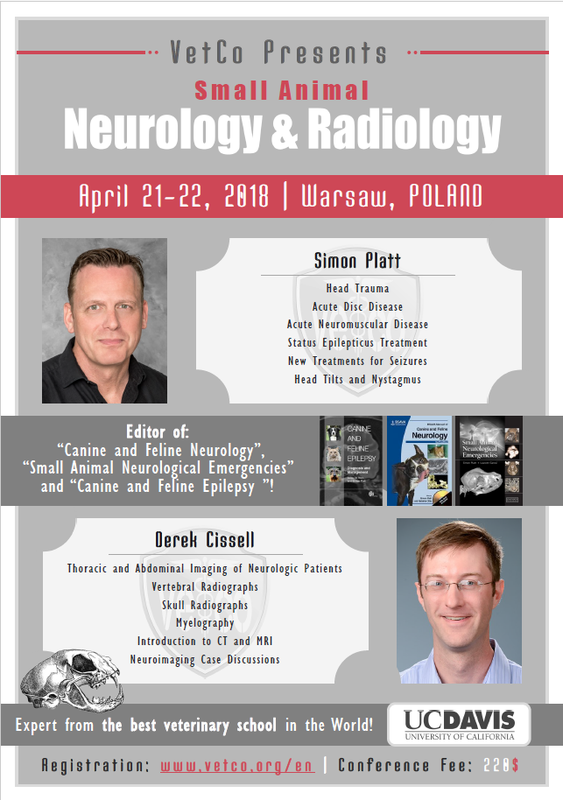 We have great pleasure to present the most awaited conference of the VetCo Academy 2018: Neurology and Radiology on April 21th and 22th in Warsaw. 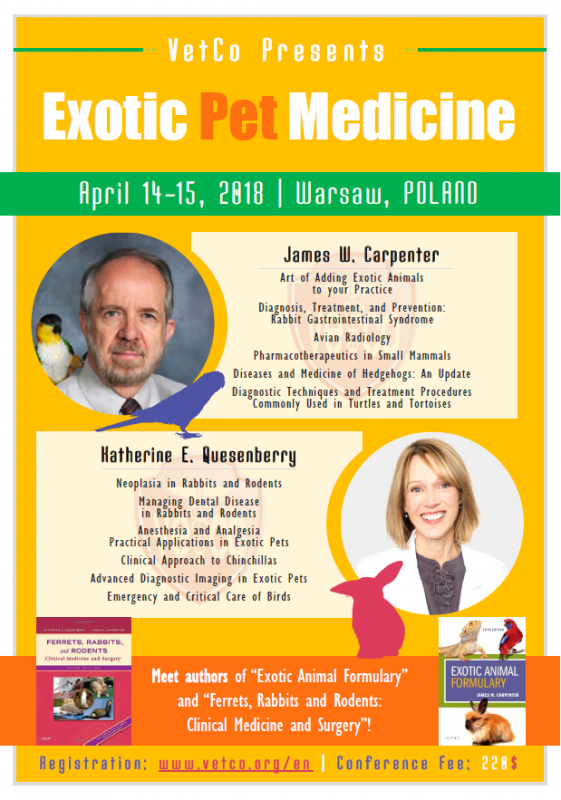 For the first time at the VetCo “Exotic Pet Medicine” conference on April 14th and 15th 2018 in Warsaw.